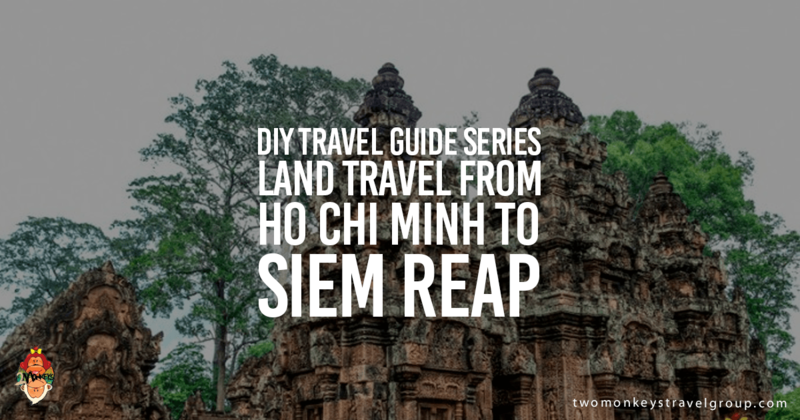 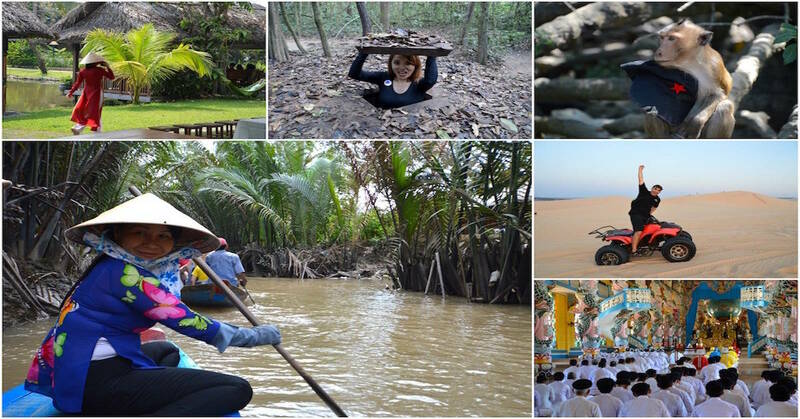 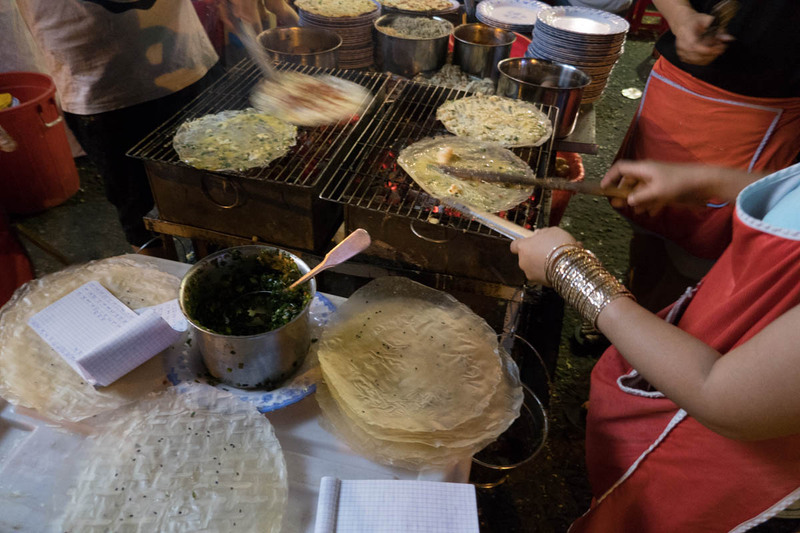 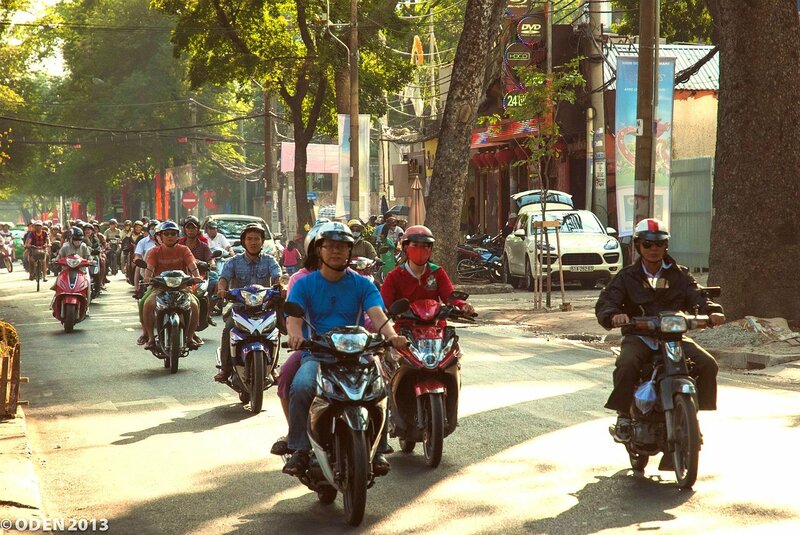 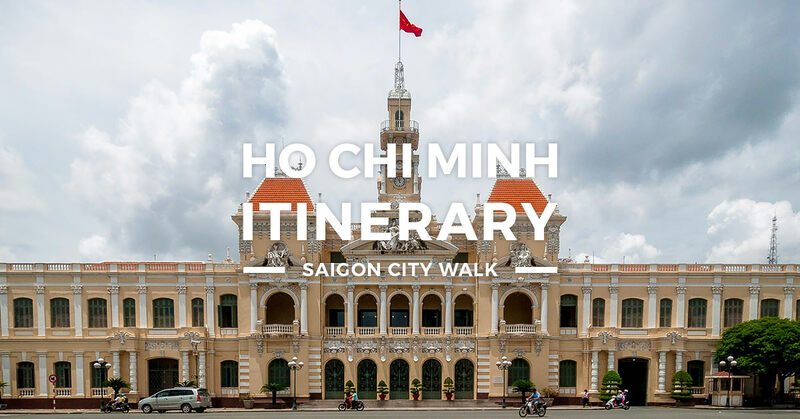 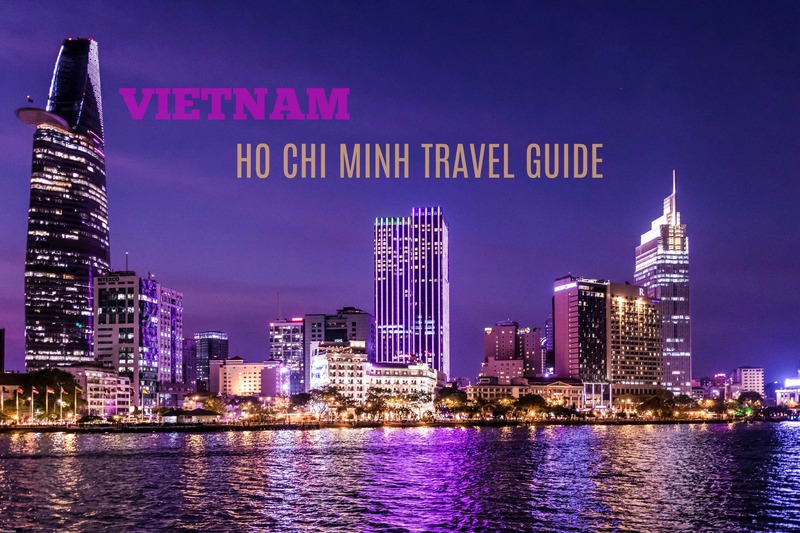 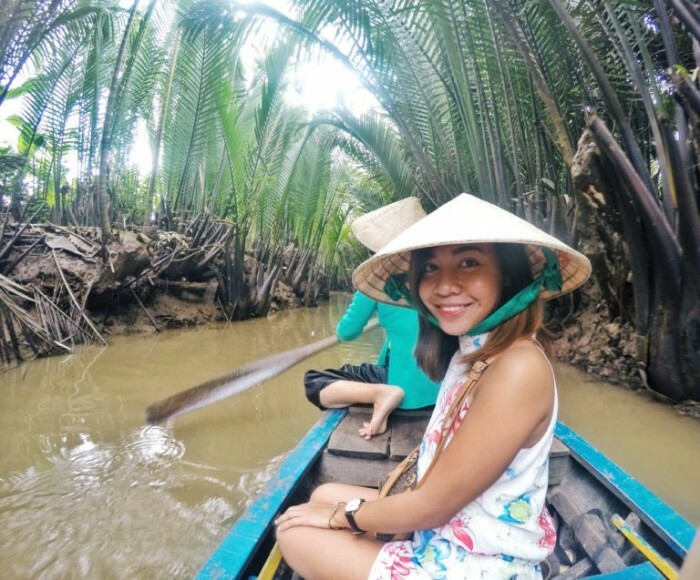 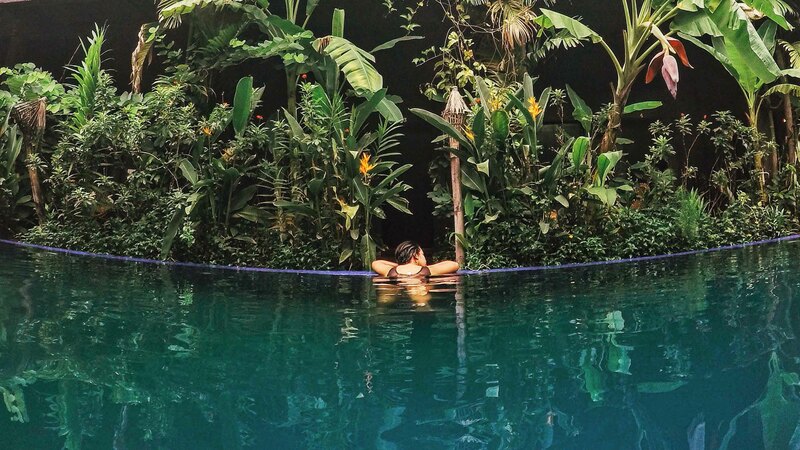 Travelling can be expensive, so we decided to cobble together a list of attractions you can visit in Ho Chi Minh which won't bust your budget. 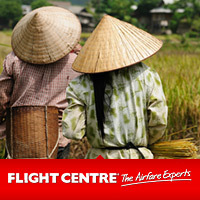 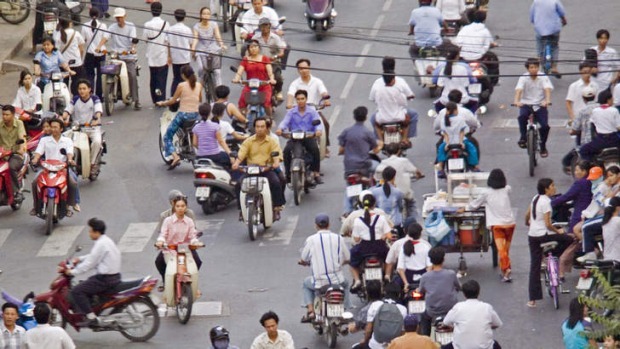 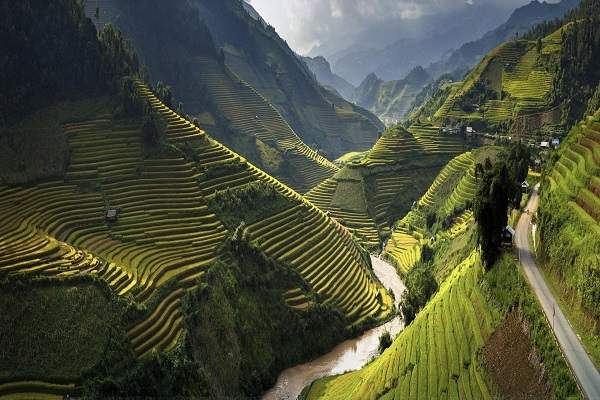 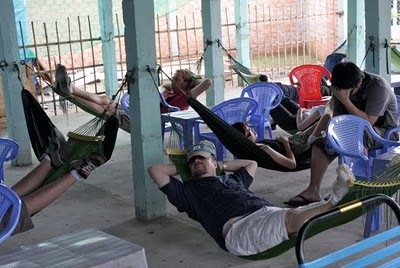 Vietnam is one of the most popular budget travel destinations in the world. 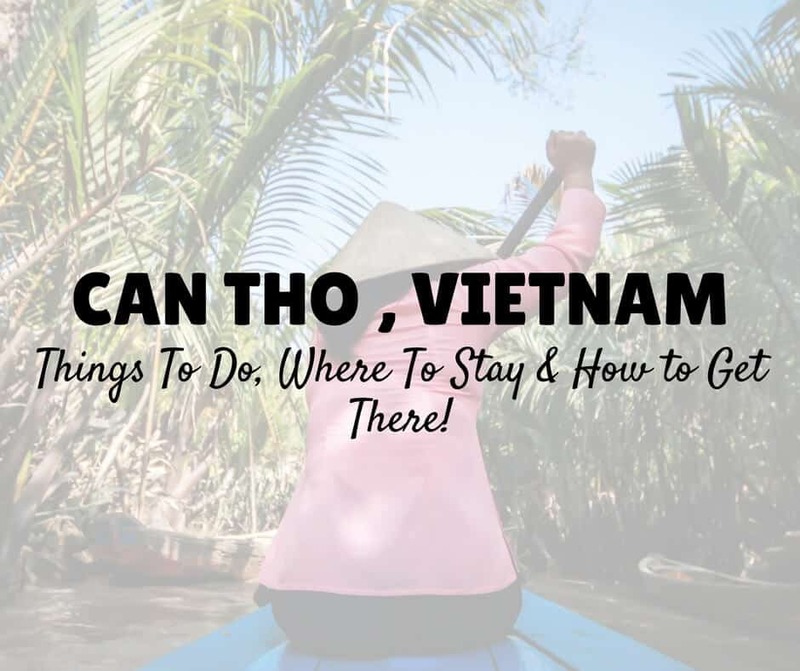 The easiest way to travel frugally is to know how and where to find the bargains!